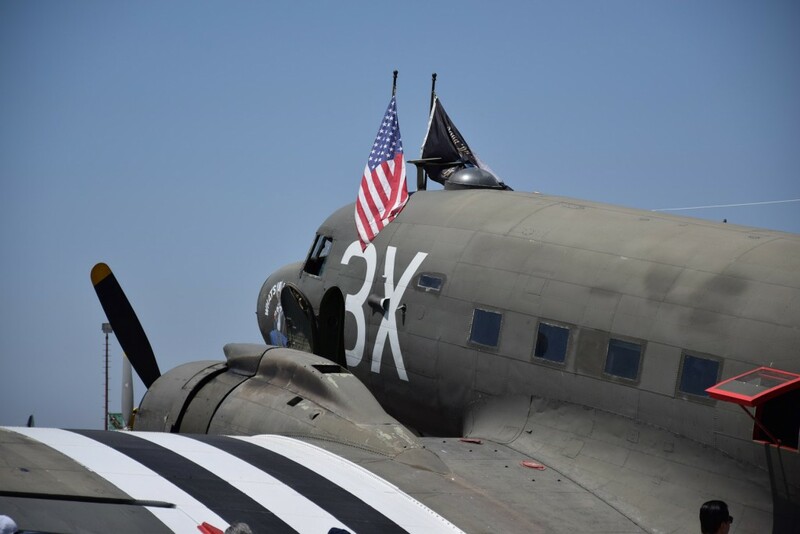 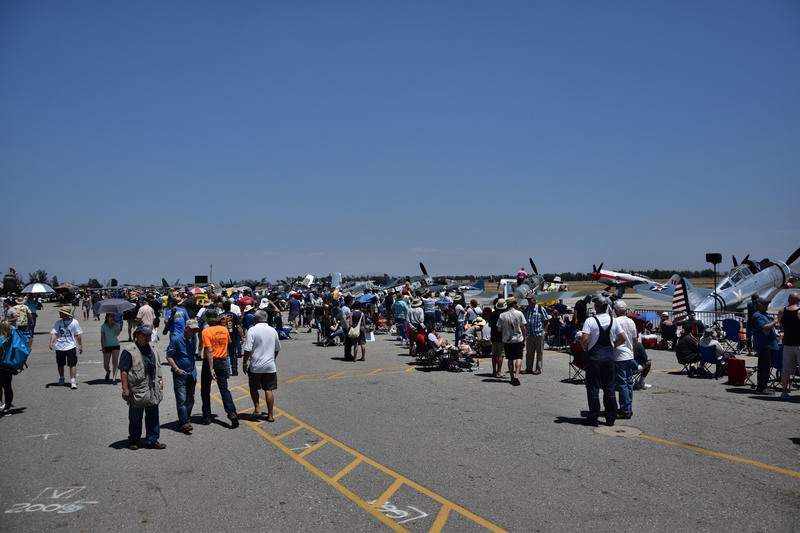 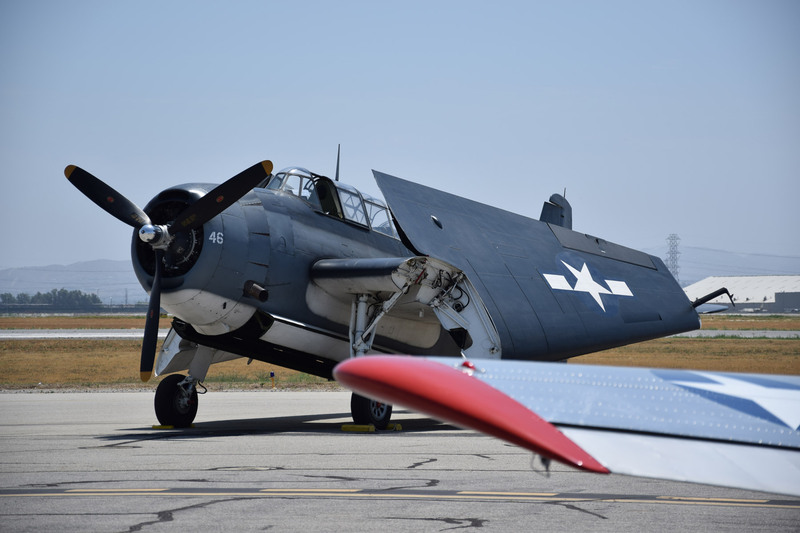 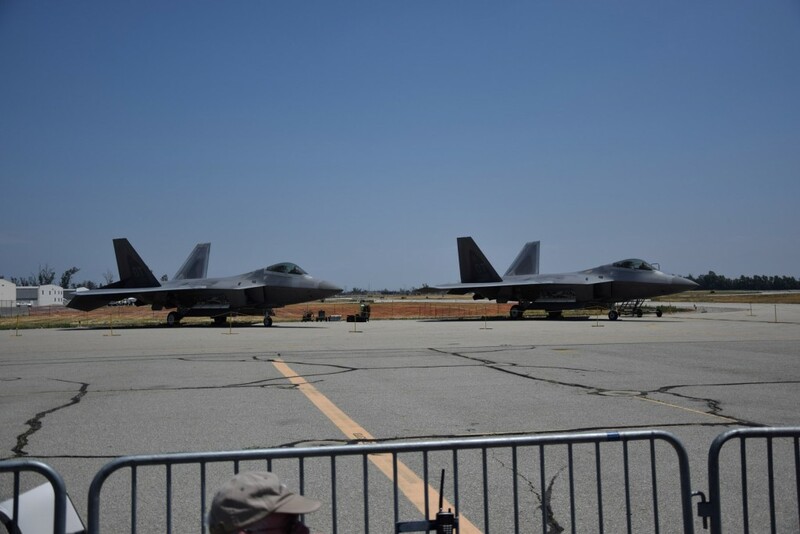 We had a great time at the Chino Airshow 2015. Check out a few pictures below! 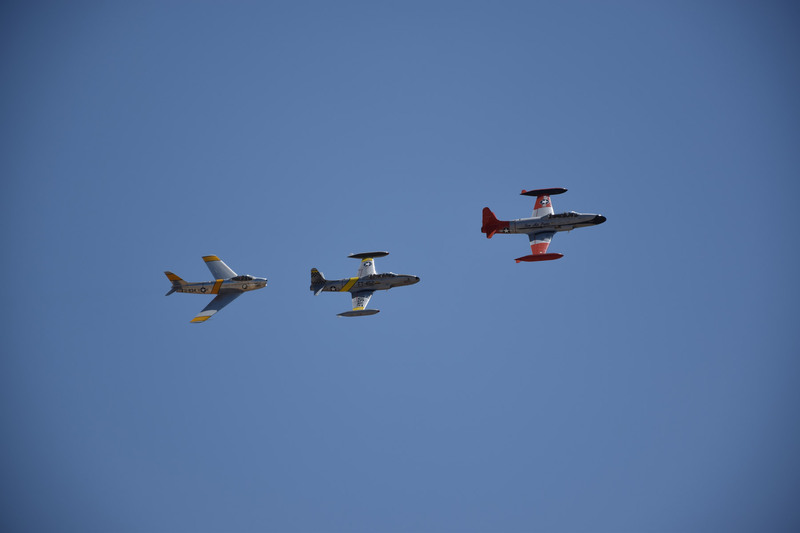 Thanks to our colleague Daniel for the pictures!